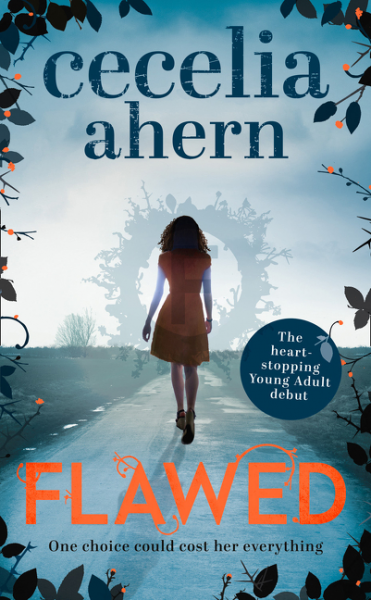 Cecelia Ahern has just released her debut YA novel, Flawed. It is a tense, action-packed, edge-of-your-seat read and I absolutely loved it! You can read my review of Flawed here on the blog. Thanks to the lovely people at HarperCollins NZ I have a copy of Flawed to give away. All you have to do to get in the draw is email bestfriendsrbooks@gmail.com with the subject line ‘Flawed,’ along with your name and address. Thanks to everyone who entered. The winner is Jeanna.